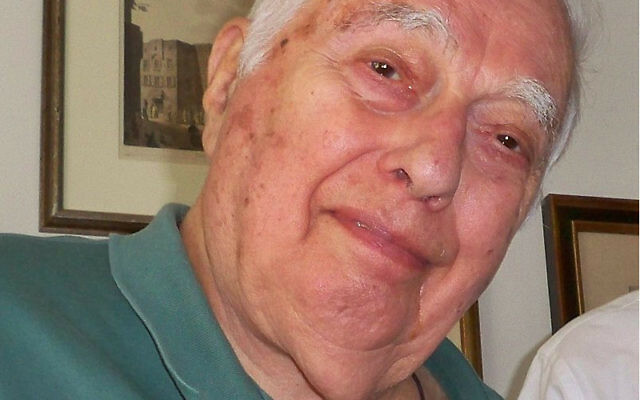 Bernard Lewis, a leading Middle Eastern and Oriental studies scholar, has died. 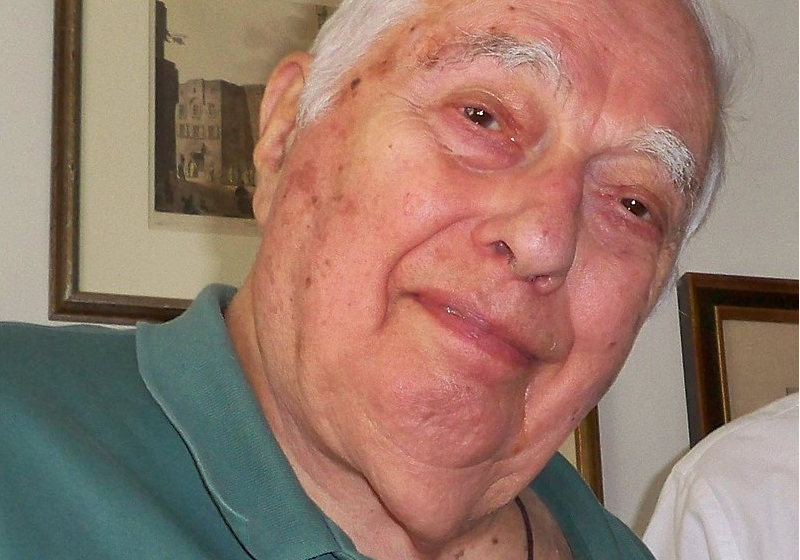 Lewis died in a retirement facility in Voorhees Township, N.J. on Saturday at the age of 101. He was 12 days from his 102nd birthday. Lewis, who was a Professor Emeritus of Near Eastern Studies at Princeton University, was an expert in the history of Islam and the interaction between Islam and the West. He is known for his use of the phrase “clash of civilisations” in a 1990 article describing the friction between the Islamic world and the West, and regularly warned against Islamic fundamentalism. The phrase was later picked up as the title of a 1996 book, “The Clash of Civilisations and the Remaking of World Order,” by the American political scientist Samuel P. Huntington. Lewis’ views were admired by the architects of the 2003 invasion of Iraq, although he would deny that he supported the invasion or attempts to impose democracy on Iraq from outside. His books “What Went Wrong?” (2002) and “The Crisis of Islam” (2003) were popular in the wake of the 9-11 attacks. “[H]e demonstrated that they were not deviations at all, but a resumption of Islam’s ancient feud with the West. Although he will be remembered, favourably or otherwise, for many things, for one he will never be forgotten: his all-too-accurate prognostication that our age would be defined by the return of Islam,” wrote Kramer, who teaches Middle Eastern history at Shalem College in Jerusalem. One of his strongest critics was Palestinian-born Columbia literature professor Edward Said, who called Lewis’ views on Islam racist and patronising. Lewis countered that Said’s works in the field showed poor scholarship. Lewis also came under criticism for arguing in 1997 that the Turks did not commit genocide against the Armenians in 1915. He acknowledged the massacres had taken place, but were “the result of a massive Armenian armed rebellion against the Turks,” and had no parallel to the genocide of the Holocaust. Lewis was born in London to Jewish parents who were immigrants from Eastern Europe. He received a bachelor’s degree in history specialising in the Near and Middle East from the School of Oriental Studies at the University of London, and completed his PhD there as well. He served in the British Army during World War II serving in the Royal Armored Corps and as a Corporal in the Intelligence Corps. 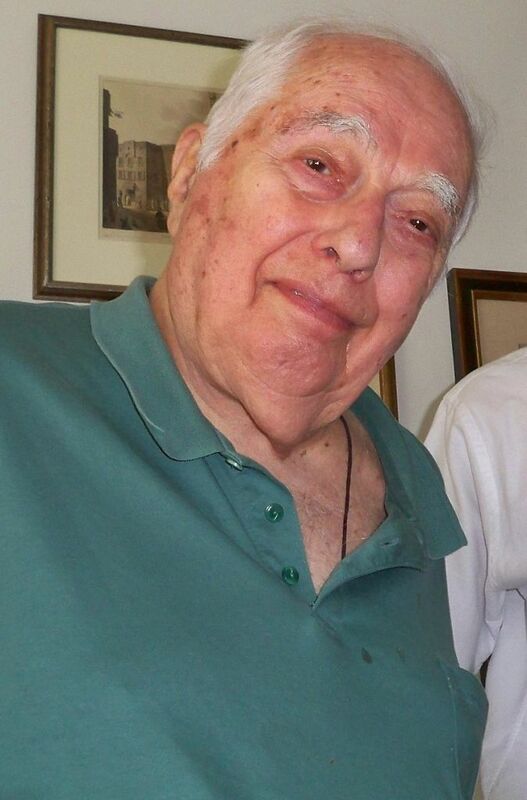 He was a lecturer at the University of London and in 1949, at the age of 33, was appointed to the new chair in Near and Middle Eastern History. In 1974 he moved to the United States to accept a joint position at Princeton University and the Institute for Advanced Study. He also taught for 12 years at Cornell University until 1980. He became a naturalised U.S. citizen in 1992. He wrote 30 books and hundreds of articles during his academic career. He is survived by two children, seven grandchildren and three great-grandsons.